The E30 generation Chevrolet 325i was built only for the 1987 model year with an LT1 powerplant and German styling. Wait...that isn't right. Except, it is right...allllll right. 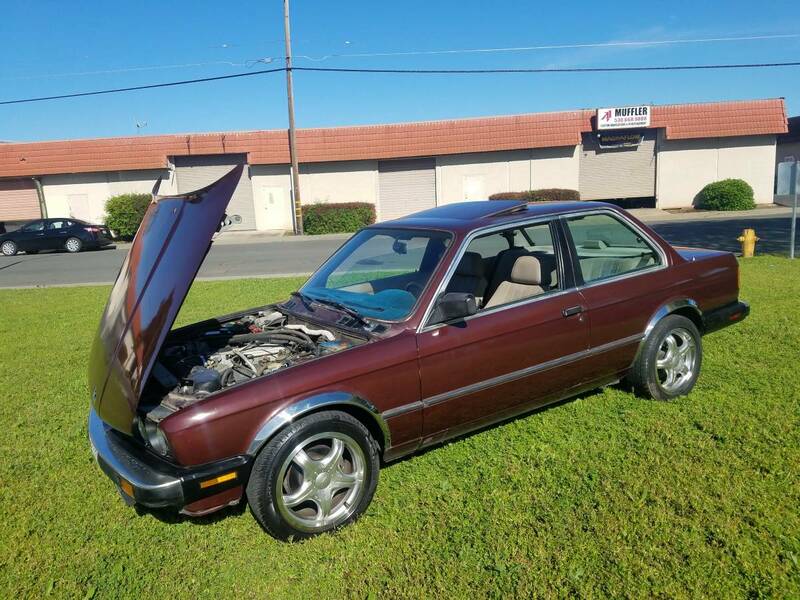 Find this 1987 BMW 325i LT1 offered for $3,000 in Woodland, CA via craigslist. Tip from Rock On! 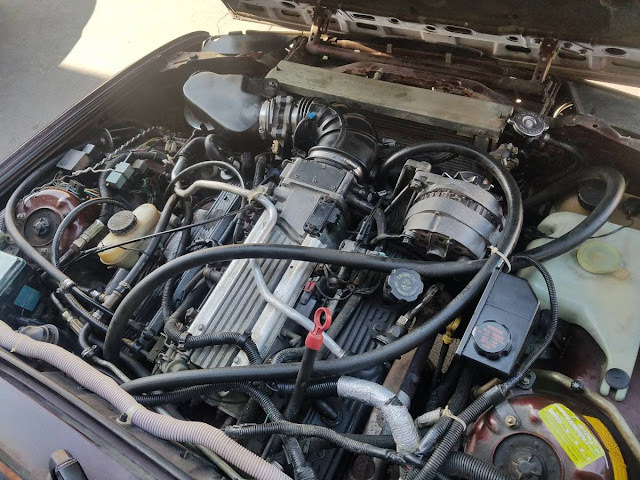 Somehow, someone managed to shove all of the necessary smog equipment under the hood of a 1987 BMW to make this LT1 California BAR Referee legal. 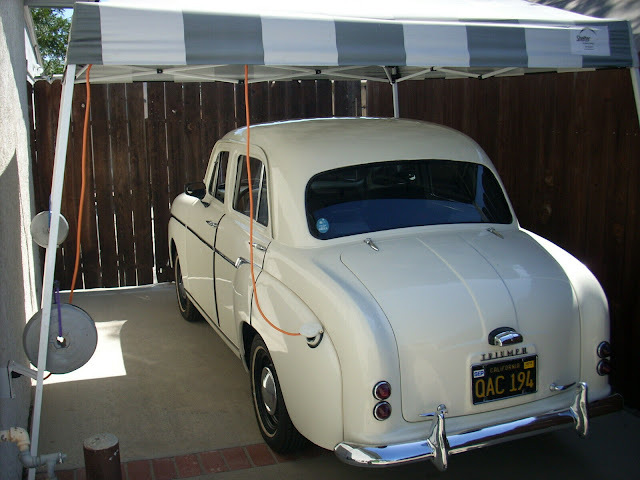 It has a special sticker under the hood that means it passes smog like a 1997 Chevrolet Camaro/Corvette with an LT1 V8. Expect 285ish horsepower and plenty of tire-chirp when the slushbox auto bangs through gears. All it needs now is a proper stick! It's got some potential for sure.